I was reading a blog when I read "What were you doing a year ago today? How has your business changed?" that I decided to answer question. A year ago, October 1, 2018, I was officially unemployed; I knew it was time. I left a "secured" job to do a freelancing interior design works to finally be able to get this off my chest on wondering what could it be. I have thought about it for a long time and when I finally did; I had my hesitations asking some inner thoughts. Can I do this? Will I be able to survive? How am I going to work this out? Should I apply for another company? Stuff like this put myself in questioning my ability to look beyond what I have. 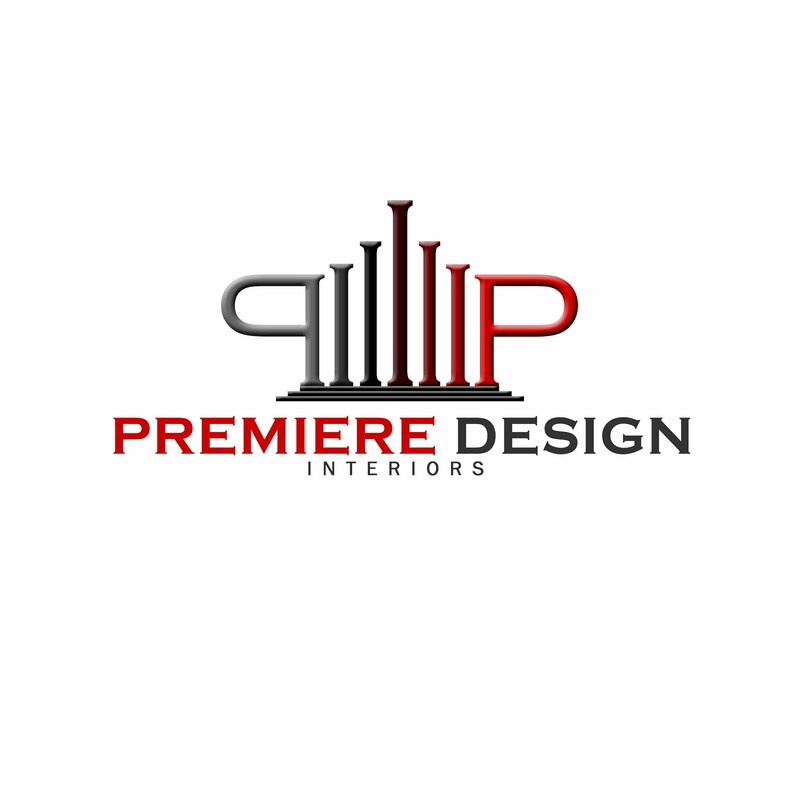 A year ago, I invested most in marketing my business, Premiere Design Interiors. 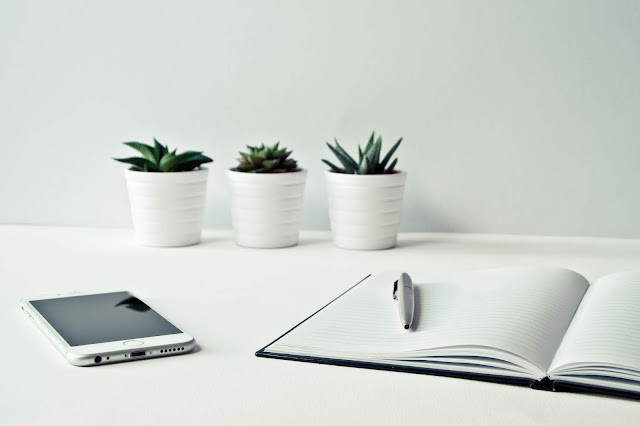 I relied most of my clients through social media, business listing and website and most of my time learning on doing business plan, marketing and implementations; I tested all those strategies that fits within my timeline and budget most often exceeding my budget in trying different things that works best for me. It was challenging to make things up specially when projects becomes overwhelming either multiple projects coming in, personal stuff going on to my life that I even hardly could have time to manage it properly. I was mostly in "WORK WORK WORK", which isn't good for my health and little my little I'm managing it to make it balance and still in a work in progress. In one year time, what I was basically building my portfolio and connecting with people and educating myself attending the available and access any resources I have. Network with people and engage myself in various activities relating to interior design as I develop myself through the wonderful experience as I have personally grew and my business grew as well, I have decided to register and operate my business 1 month before my a year anniversary in freelancing. So, How my business changed, it went from freelancing gig to an operational interior design service provider for owners who seek an Interior Designer to create a lifestyle space for their home and business needs. Recalling on how I felt being jobless ("secured job"); It was the best decision I made; I saw different wonders in life, people and experience that made me grew and how I look forward to be better and how I would like to pursue my job as a Creative Entrepreneur in Interior Design. Curious on what I could offer?